Just the thought of plate full of delicious meats, freshly cooked veg and lashings of gravy has our taste buds tingling. Here are 11 of the most popular carverys in and around Wakefield. Just to note, the numbers are not rankings. Denby Dale Road, Wakefield WF2 7AW. Review: "Went for lunch and loved every minute of it . Lovely food and staff were lovely." Mothers Way, Ossett, Wakefield WF5 9TR. One review said: "Throughly enjoyed this meal and the team made sure we were all looked after throughout. Looking forward to the next visit!" Denby Dale Road, Durkar, Wakefield WF2 7BJ. 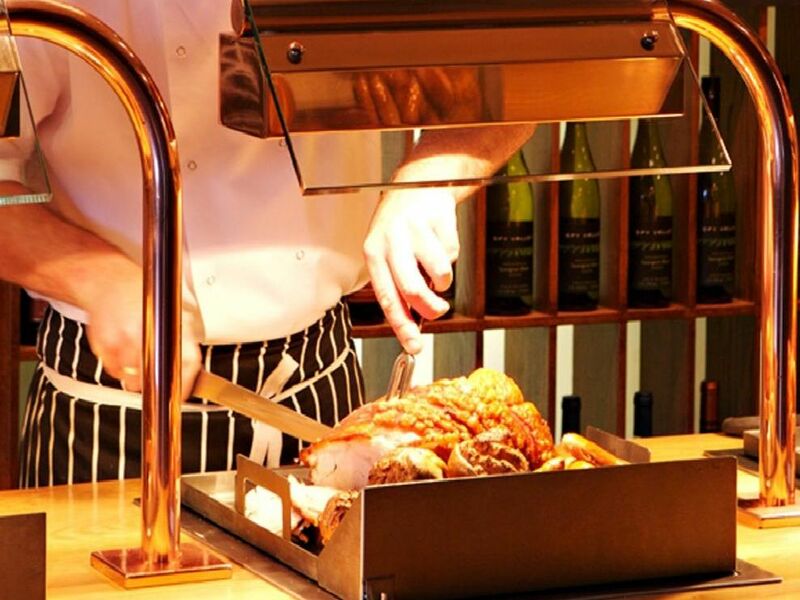 Review said: " The carvery is good also with 3 plate sizes to choose from. Lovely atmosphere." 570 Doncaster Road, Crofton, Wakefield, WF4 1PP. Review said: "The staff are just delightful and made us feel very much at home. The food was excellent, terrific value fo money."